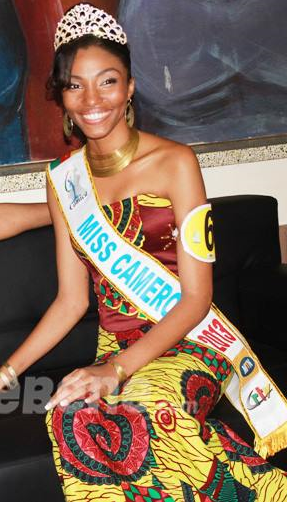 The new Miss Cameroon is Valerie Ayena (23) who will be her country's first ever representative at the Miss World Pageant. She stands 1.8m tall. Ayena defeated 19 other delegates to win her national title. 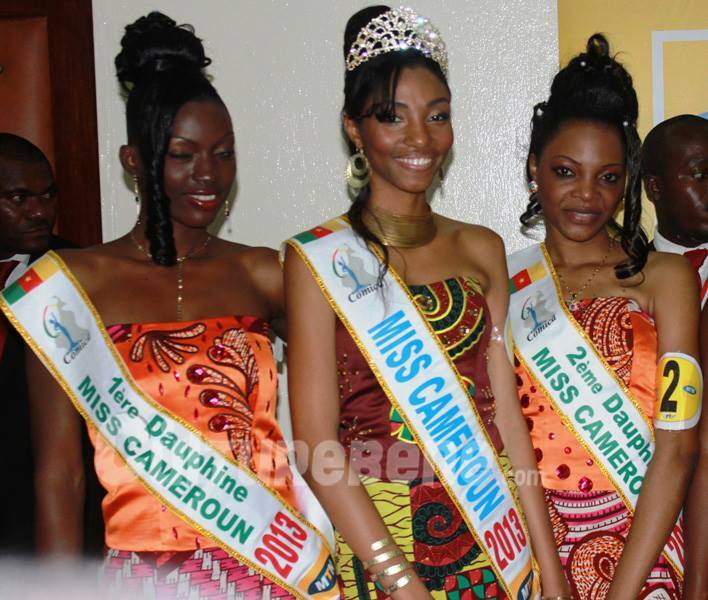 The first runner-up was Alice Aboya Nkono while the second runner-up was Irene Fouda. Flora Mbarga finished in fourth place, Jules Edima Ndanga finished in fifth place, and Nsang Bodianga Bodi finished in sixth place. Not bad - but more of a fashion model than beauty queen for me! Beautiful winners. Good luck, Miss Cameroon. Make Africa proud!! !